In the previous post I included a video of how to dismantle and reassemble a Meroni Combina Entrance set. I pulled the video because I felt it was pretty bad. On Friday I installed the one in the above video, in place of a Schlage F series entrance set. The customer has a Kwikset Smartkey deadbolt fitted to their front door and wanted a handle on the same key. While i could have sold him another Kwikset lock, he chose the Meroni after a demonstration. This video is slightly better than the previous one. I hope you enjoy it. Today I installed 2 new Serrature Meroni Combina Entrance Sets. I tried to record the reassembly and installation using my Android phone. The Serrature Meroni Combina entrance set is a beautiful and functional product that is precision built to tight tolerances, ensuring top quality and long lasting functionality. Abloy Protec2 is the newest revised version of the world reknowned Abloy High security Key Systems. It is a product that is well known for it's super-high pick resistance and bump proof qualities. The keys cannot be duplicated by any mainstream duplicator. 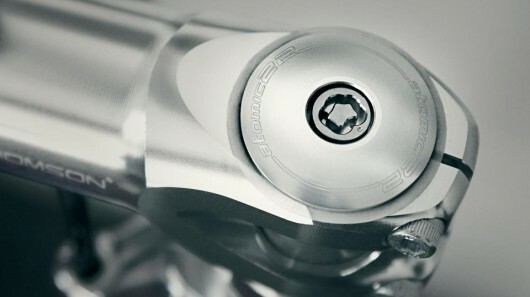 It offers unsurpassed high security mechanical protection for all mechanical locking applications. Abloy products are found worldwide and are considered to be in the upper echelon of security hardware products. few products offer similar qualities to Abloy Protec2. One product that comes close to the levels of pick resistance and is also guaranteed 100% bump proof is our signature product Bilock. The video above shows an option for creating a solar powered wireless remote release for the Rosslinear Battery Powered Electric Strike. By using a solar panel connected to a regulator and battery pack, you can connect these parts to the panic button feature of the Rosslinear electric strike and then enjoy wireless remote control capability for an access control solution that increases security for a remote gate, where mains power is unavailable except at significant cost. Many electric strike solutions require that mains power be necessary for external gates. But some properties do not have ready access to mains power, especially remote country properties. With the Rosslinear Battery Powered Electric Strike, now even distant gates and doors can be secured with the ability to have codepad access control at a fraction of the cost of mainstream solutions. This product is proudly designed and built in Australia. 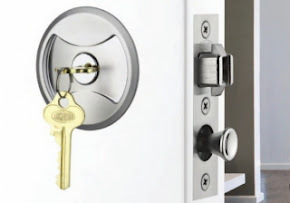 We first posted this article in September 2008, but have received many inquiries about our fabulous Bilock Extreme Security product that virtually eliminates this threat. 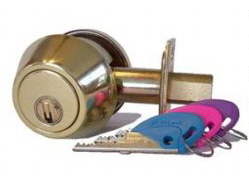 Bilock keys are unable to be copied surreptitiously in a similar fashion, due to the product using two blades with different key cuts on each blade. Combined with the patented Bilock interactive element, both in the key and the cylinder, security of both the key and lock are protected in an unequalled manner. LAS VEGAS -- Life takes Visa, says the credit card company's catchy and ubiquitous TV ads. And now, according to a group of security researchers speaking at the DefCon hacker conference in Las Vegas, Medeco high-security locks take Visa, too. 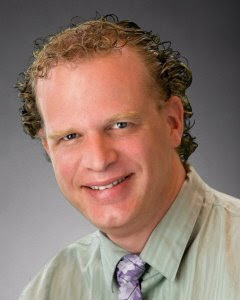 As well as MasterCard, American Express and Discover cards. To be more precise, the researchers say that plastic used in all of these credit cards can be easily fashioned into simulated keys that open three kinds of M3 high-security locks made by the Virginia-based Medeco Security Locks company -- locks that are used to secure sensitive facilities in places such as the White House, the Pentagon, embassies and other buildings. "Virtually all conventional pin-tumbler locks are vulnerable to this method of attack, and frankly nobody has really considered it or looked at it before," says Marc Weber Tobias, one of the researchers. The Ila Dusk Portable Safety Alarm is a new product that would make an excellent gift idea for anyone concerned about the personal safety and security of their loved ones. The 130db screaming siren is akin to a loud lady's voice. This will definitely scare the bejeebus (it that a word?) of just about anyone within earshot. Sensible and intelligent personal security product at an affordable price. It is designed to last up to 3 years and connects to a pocketbook or handbag. I think an alternative use for something like this, could be for retailers to secure a product from being shoplifted. Riding bicycles is a favored passtime of many commuters worldwide. Many bicycle riders will ride their prized possession at night and want the safety and security of being extremely visible to all others on the roads. Bicycle security is not just about locking up the bike to prevent theft. It is also about being visible. 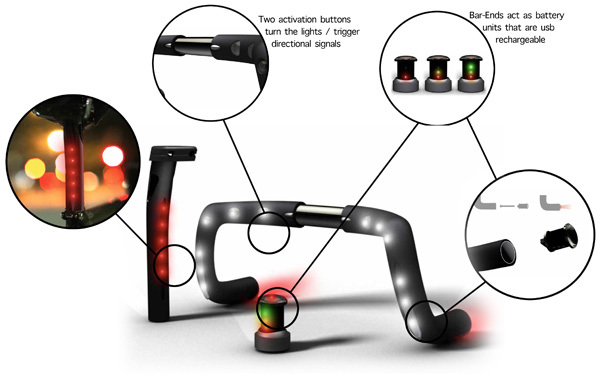 There are many products available that promote safe bicycling habits but this new concept by a designer named Mitchell Silva, is clearly an advancement in safety and security design. 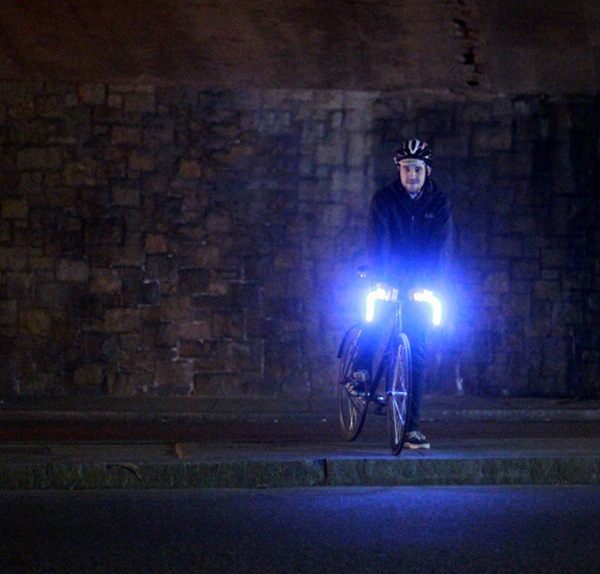 Handle bars that glow in the dark. The easy to install system uses LED's embedded in handle bar covers that have a novel separateable rechargeable battery hub that connects to a USB outlet. While not an actual lock product, I feel it is appropriate here because it involves life safety. It actually protects people by making them more visible. Lets hope this concept see's some traction. We recently posted about Lockwood Australia's new 7444 Cavity (pocket) sliding door lock and have received numerous inquiries about it. We still carry the fabulous Cowdroy (P/TT) 697 Double Cylinder Keyed Pocket Door Lock, but this product designed and produced by Australia's leading lock and door products manufacturer, shows that they genuinely care about their customers and their needs. As the above video explains, this new product is tailored to allow easy onsite installation by a keen DIY'er or handyman (person). 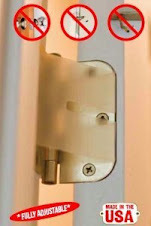 Priced competitively, this product is making the difficulty in the past, of securing pocket/cavity sliding doors much easier. The design of this style of lock is not made for replacement of the common square/rectangular pocket door catch, most common in the USA. The Cowdroy brand is designed for that very purpose, to enable easy replacement of your existing pocket/cavity sliding door catch. We hope to make this product available soon to clients here in the USA. 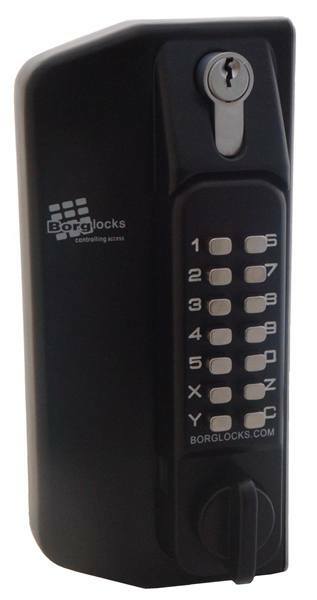 Borg Lock Company, are an international manufacturer of superior grade mechanical digital lock and access control products. Pictured above is their especially designed product for securing metal gates. This revolutionary design allows for multiple options including double codepad (keypad inside and outside), lever or knob release handles. The quantity of applications where secure controllable access is required, but no power is available, seems to be increasing in frequency. For many years automobile owners have enjoyed the ability to secure their wheels to their vehicle using wheel lock nuts. Now an enterprising company has decided to offer a similar type of system designed to better protect our bicycles. Bicycle locks come in many varieties, shapes, sizes and grades of security. Most often bicycle security products involve a chain or cable secured by a padlock or other type of lock like a D lock. D locks are designed to secure the wheel and chassis around a pole or similar. They are often bulky and can be quite heavy, if not awkward to operate and store on the bicycle. Bicycle riders have been known to carry their elaborate locking system in a napsack or clipped to the bike rack but this often increases the weight and rattle of the bike. But when you have secured your prized possession to the pole, often the wheels and pedals and other parts may never be included in the security package.